That's possible ... for only $ 25.000. 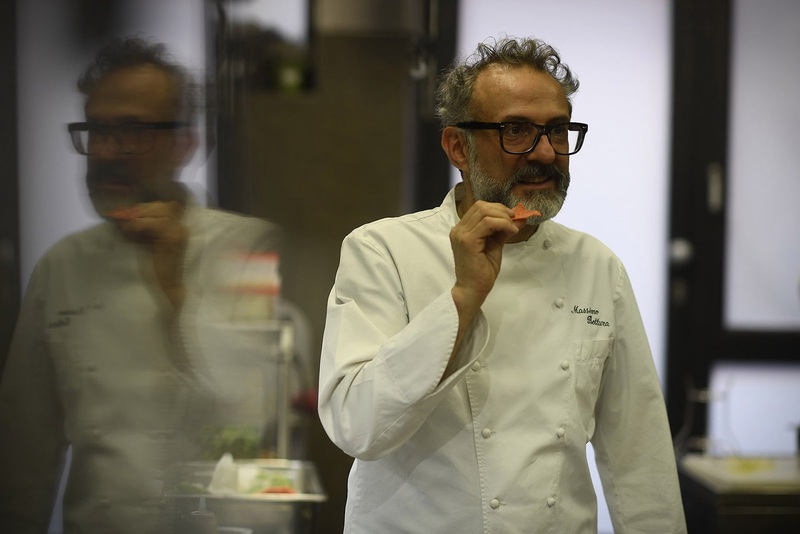 A bike tour with Massimo Bottura to get to know Modena. You can book over here.